</p>Although we haven’t seen any public activity out of the Corvette production team with the C8 mid-engine prototypes in nearly two months, it appears that testing of Corvette Racing’s C8.R is still a go! </p>Here’s some exciting video capturing the C8.R testing at Sebring International Raceway during a nighttime practice session. 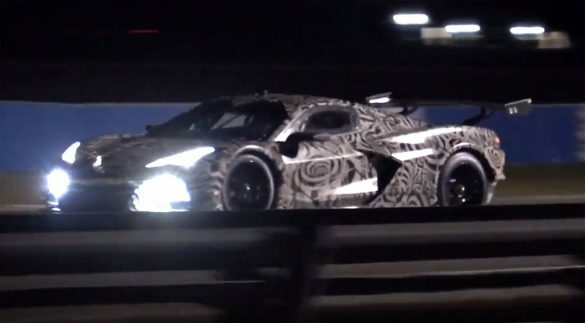 Continue reading [VIDEO] Corvette C8.R Night Testing at Sebring at Corvette: Sales, News & Lifestyle.